The best way to Store and Manage your employees’ Certificates and Credentials online. It can be difficult to keep track of credentials and certificates. For many, it’s a real pain. The amount of cert’s required for personnel and equipment is increasing and so are the consequences if certs are allowed to lapse. ✔ Credentials will be organised in one place. ✔ You’ll know exactly what’s going on. ✔ You’ll free up time for more important stuff. ✔ You’ll be confident about the status of certs. ✔ You’ll be better prepared for compliance audits. 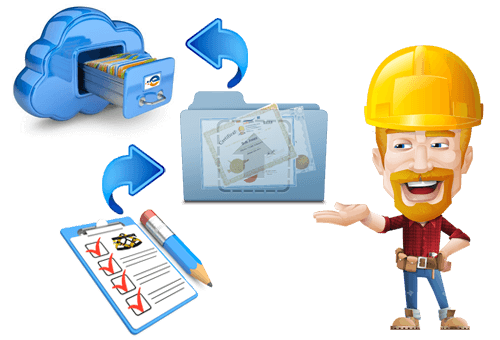 Upload and safely store all your induction, training records and certificates. You keep the original hard copies on file. While we provide one location to securely store and access digital copies of each of your certs, and more. 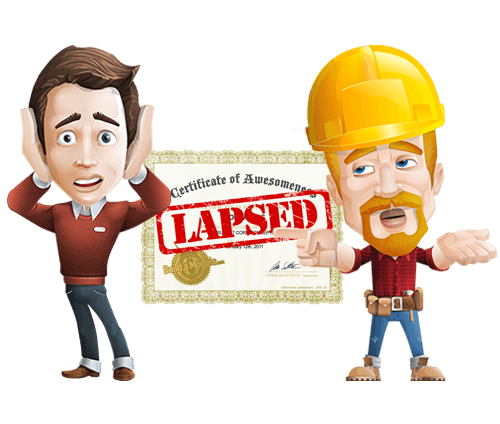 Receive timely reminders of soon to expire certificates. E-mail reminders are sent automatically when a certificate is coming due for renewal. You can then plan what type of training will be needed and for who. With so much going on and so many certs, it’s easy to see how expiry dates can get overlooked. But, you don’t want to find out in an audit or after an incident that an important cert was no longer valid. Get the big picture and remain in control. You can view certs by cert type, expired, expiring soon and archived. These reports can be seen for individuals or groups of employees. 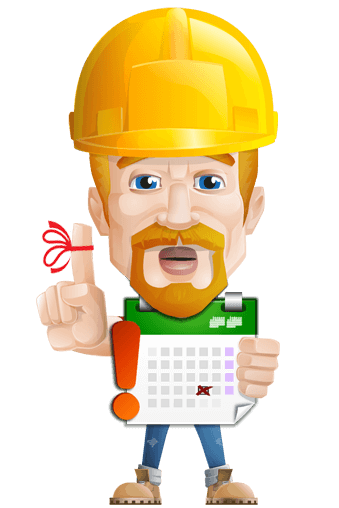 You can view upcoming training requirements and plan ahead to avoid work interruption. 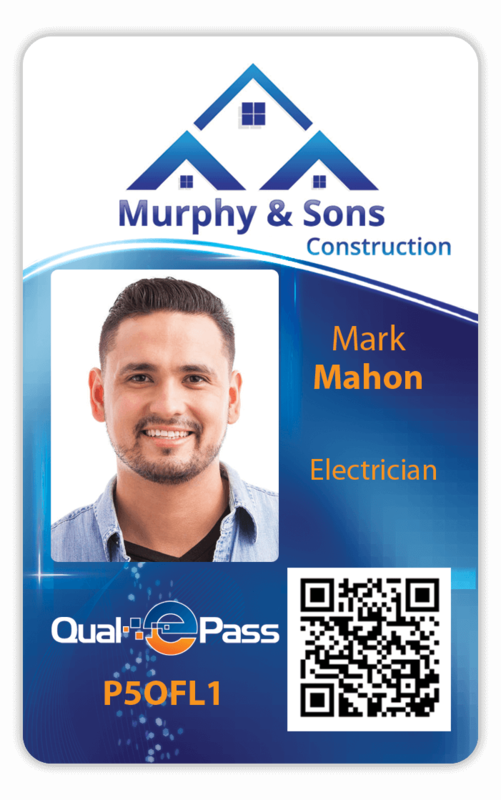 Each employee will receive a QualEpass photo ID card with your company logo. This card can be used to check the credentials of the employee. Using the QualEpass mobile app or web portal the employees’ credentials can be viewed including digital images of the original certification documents. You can send QualEpass ID number to those individuals who need to check workers qualifications. This is a much faster and more accurate way to demonstrate that the employee has the required qualifications. 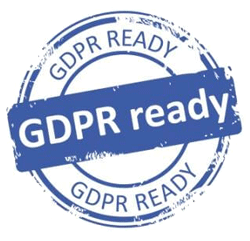 Learn more about checking credentials here. Each QualEpass card has an RFID chip which can be used with access control systems. You can learn more about access control here.